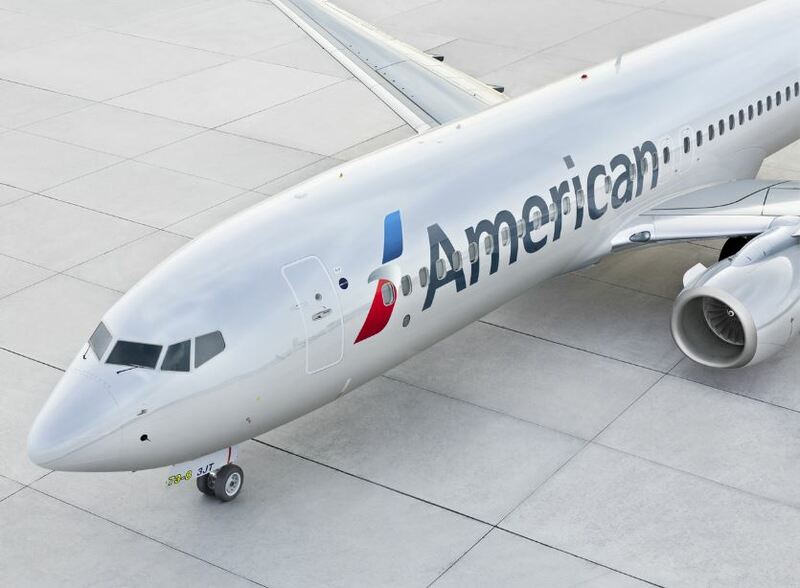 US carrier American Airlines will offer a new seasonal direct flight from Athens International Airport (AIA) to Chicago O’Hare International Airport (ORD). This is the first time the airline is connecting the two cities. This will be American Airlines’ second connection with Athens, Greece, as it already operates the seasonal Philadelphia – Athens route since 2007. As announced during a press conference on Thursday, the summer seasonal flight will operate as of May 4 until September 29 and will be flown on the airline’s state-of-the-art Boeing 787-8 aircraft. “American’s Philadelphia – Athens route is a very strong route and when the airline begins its new service to Chicago, it will be flying to two destinations from the Greek capital, offering a double daily service,” said Ioanna Papadopoulou, Director, Communications & Marketing of AIA. The Athens – Chicago route is expected to be well-received by the Greek American community generally in the US but especially in Chicago, Illinois, which is home to the third largest community of Greek Americans in the country after New York and California. “We are aiming to see a ‘stimulation of demand’ from the Greek American community due to the fact that this is a direct service and for passenger numbers to increase significantly,” AIA’s Papadopoulou said.